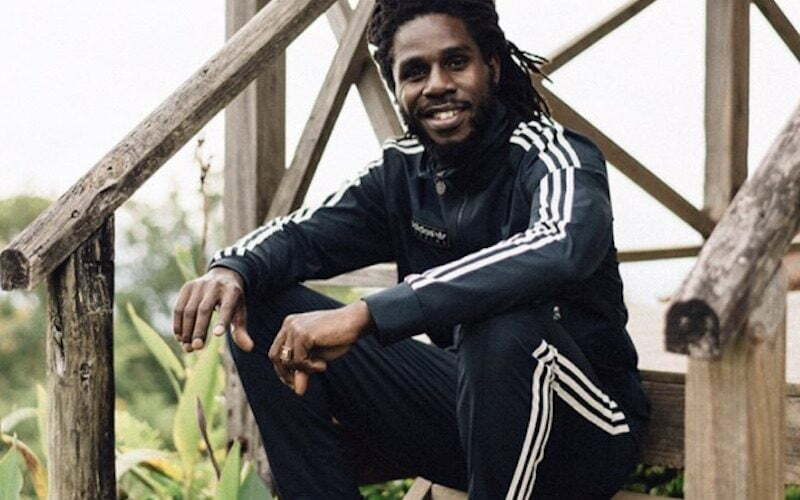 Chronixx is the new face of Adidas for the brand’s new SPEZIAL Spring Summer ’17 collection. The singer was also featured on Vogue magazine. Chronixx also got a feature in Vogue magazine as the fashionable rasta opened up about his love for football. 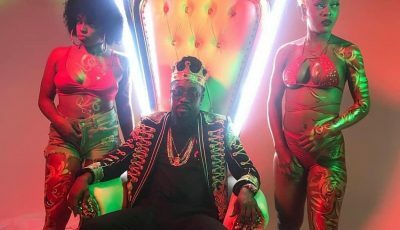 The singer is currently getting ready to release his upcoming album Chronology and is currently making his way across North America for his Chronology Tour.